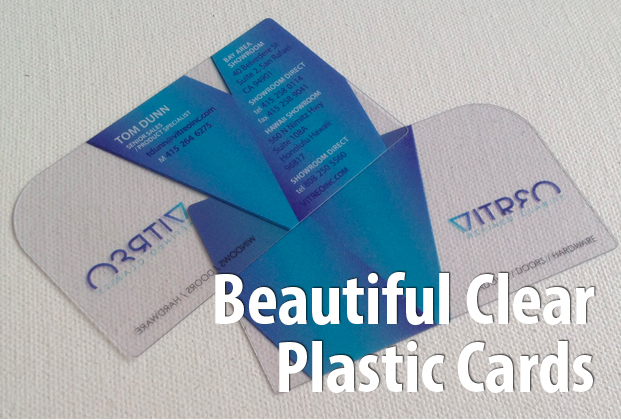 1000 30mil Plastic Cards 4/4 Only $150 for RESELLERS ONLY! New Reseller Pricing for 2019!!! 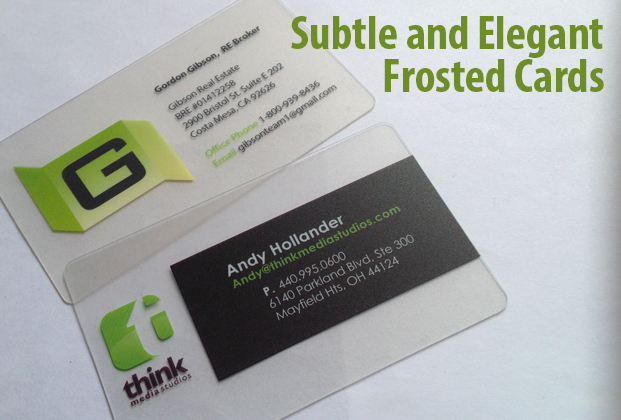 Even lower prices now on full color credit card thickness printing for our partners. Turnaround is 10 business days.